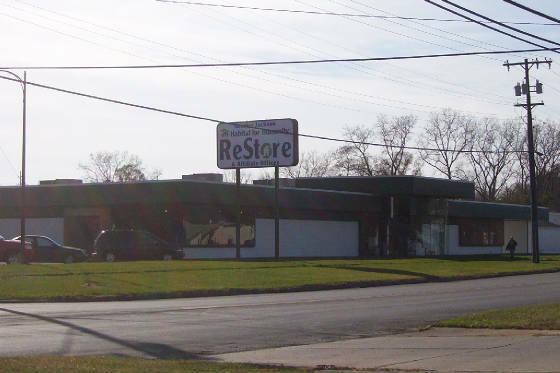 The Habitat ReStore accepts donations of new and used building materials, home improvement items and appliances for resale at discount prices at the retail Habitat ReStore. The new facility offers 5 acres of great bargains to browse. Donations of items or funds are directed to helping create sustainable affordable housing and rehabilitation in the Greater Jackson area. Stop by their new location for a tour . SOLD !! - WE HAVE OTHER EXCELLENT VALUES ON COMMERCIAL PROPERTY! 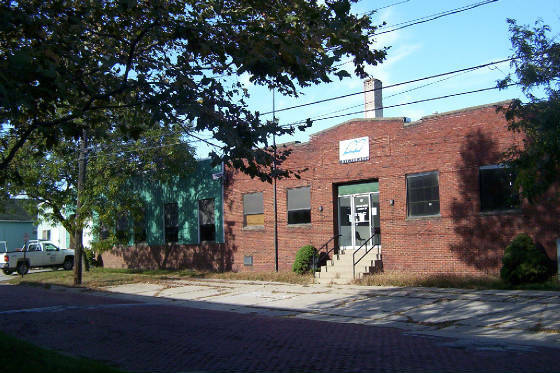 JACKSON - For Sale or Lease - 16,000 sq ft industrial facility. Nice offices, loading docks inside and outside. Updated electrical. Central location. Priced to sell at $150,000 !!! WILL BE AUCTIONED SEPTEMBER 14TH for immediate sale. Click Photo for more information. 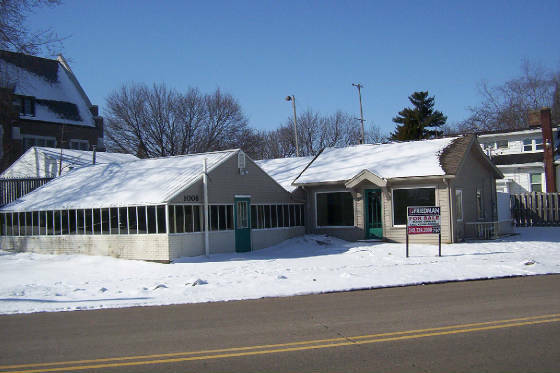 Retail Building with 1700 sq ft, in nice condition. Bid your budget - Great opportunity!!! Click photo then Call 517-787-4557 for further information.